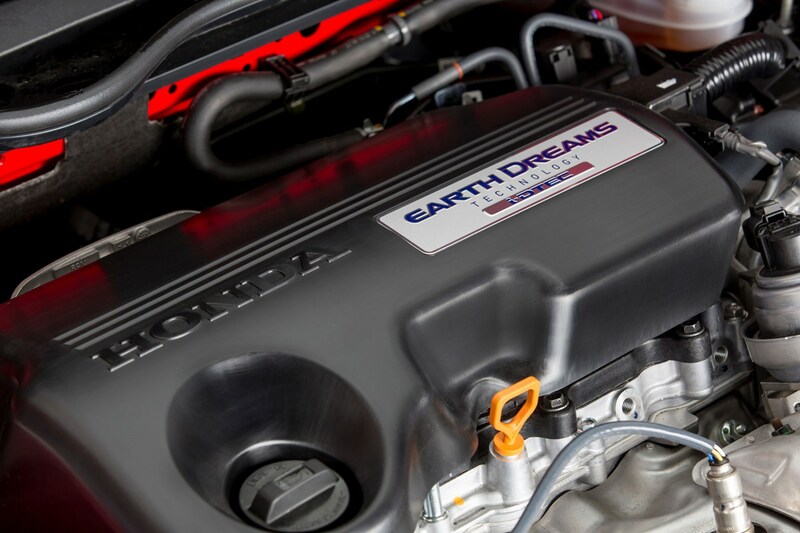 With efficiency and low emissions high on the agenda for vehicle manufacturers and company car drivers, Honda has added a 120hp 1.6-litre i-DTEC diesel engine to the Civic range, available from February 2018. However, we've crunched the numbers and can reveal it might not be the BIK-buster it first appears. 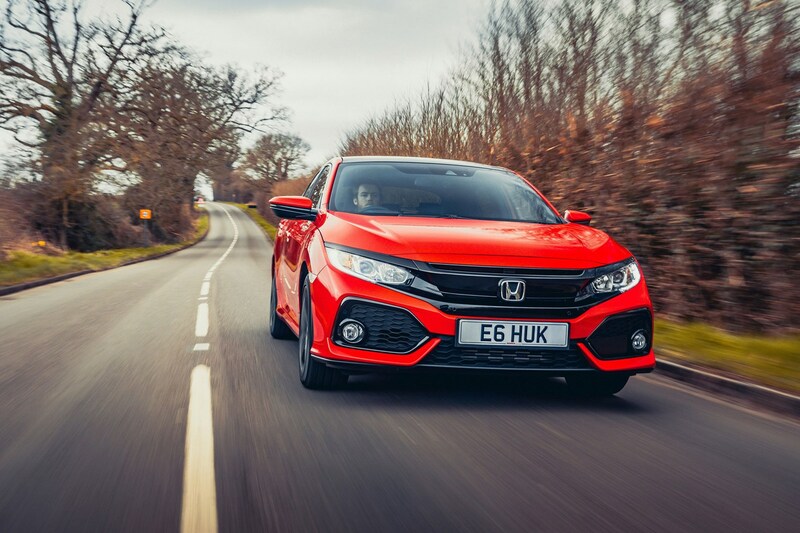 We've already driven the new Civic diesel and have been impressed, with pricing starting at £20,120 for an S spec car, rising to £24,925 for an EX trim model. The equipment on offer is exactly the same as in petrol Civics. Given 93g/km CO2 output, this means a 20% tax payer would be in for around £70 per month for an S model, with 40% tax costing double that, for the 2017/18 tax year. An EX will be £87 and £174 respectively. These prices assume no optional extras. 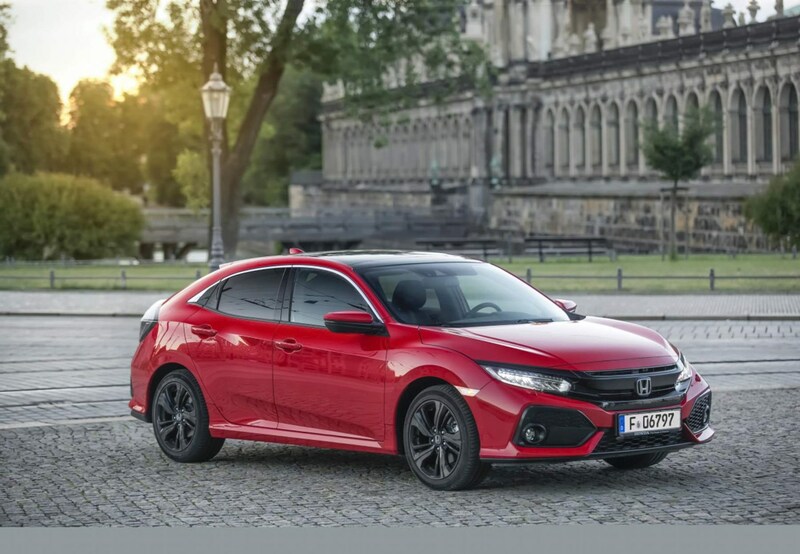 However, given the 1.0 petrol Civic has a lower list price of £18,890, even an SE spec car (one rung up from base S) will still cost £66 and £132 respectively, so the petrol is cheaper to tax. You'll have to calculate the approximate difference in your personal fuel costs to see if the gulf in mpg is enough to pay back the difference. The new engine is one of the first units to be officially tested under the new Worldwide Harmonised Light Vehicle Test Procedure (WLTP) fuel consumption and emissions cycle. It’s the new testing regulation coming into force this year using actual driving data gathered from around the world rather than a theoretical driving profile like its New European Driving Cycle (NEDC) predecessor. 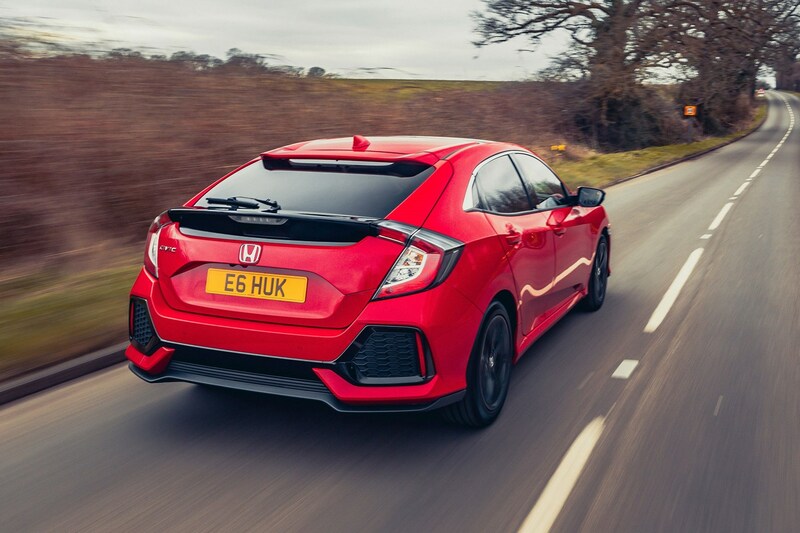 The previous lowest CO2 emission level in the current petrol Civic range stood at 106g/km for the 1.0-litre turbo. The new diesel engine and exhaust system results in fuel economy of 80.7mpg and CO2 emissions of just 93g/km. 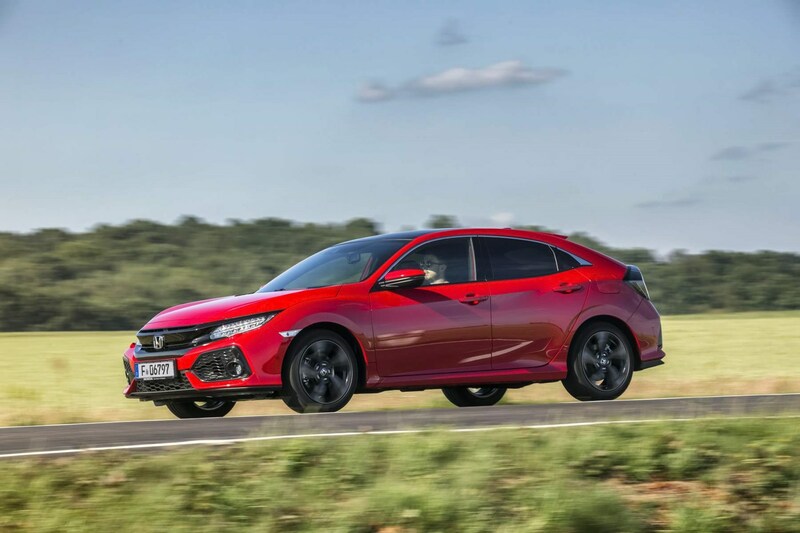 Further to this, a nine-speed automatic transmission will augment the Civic’s powertrain options in mid-2018.